A supermarket chain came to TrendSource with a specific request — to confirm or dispel the customer perception that their prices were more expensive than the competition. Armed with the most accurate information from a competitive pricing program, the client planned to evaluate their marketing strategy and reposition themselves as needed. 1. Each month, TrendSource visited key competitors as defined by the client and audited their pricing on a list of core items. 2. Once yearly, TrendSource obtained customer perceptions of market competitiveness on a variety of factors (e.g., service, pricing, shop-ability) through a three-week customer intercepts (exit survey) study. Customer perception data from intercept surveys was analyzed in conjunction with competitive data collected via price audits. Results revealed that from the consumer’s point-of-view, relative price was consistent across all categories. 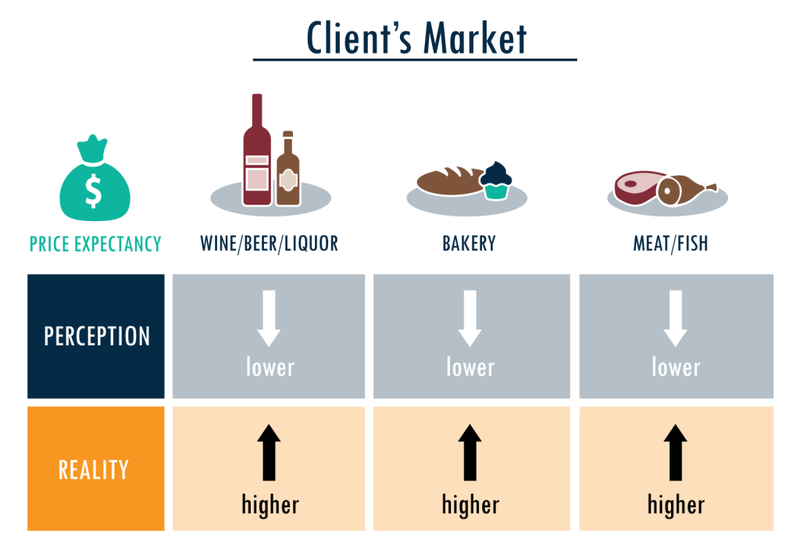 Practically, this meant that if a consumer viewed Chain A as more expensive in the dairy category, they were more likely to perceive them as more expensive in meat and fish, produce, and bread as well. 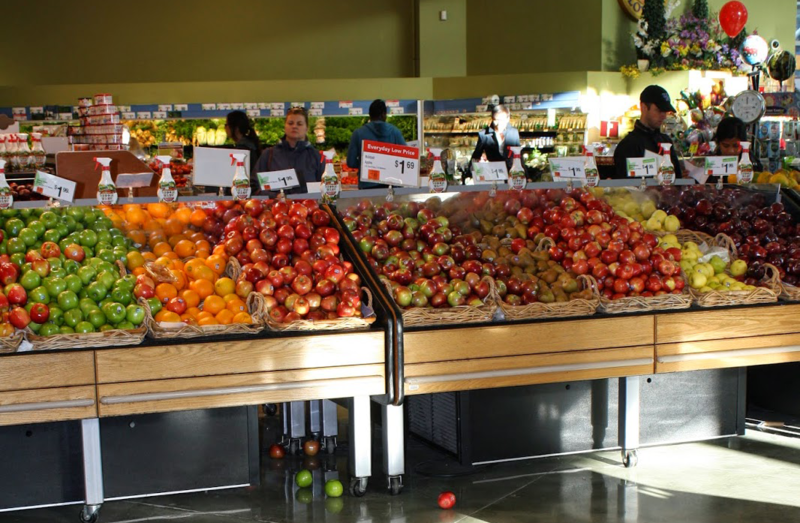 • Better prices and variety were the top two offerings that other grocery stores provided that client’s stores did not. The direct comparison of customer perceptions vs. reality allowed the client to see that their customers are often incorrect in their perception of the client’s price position. Beyond that, TrendSource was able to provide a detailed breakdown of customer perceptions vs. actual prices by competitor, region, and category, enabling targeted marketing communication. The unique program also showed competitor pricing strategies were much too complex for consumers to understand. A comprehensive understanding of perceived and actual prices allowed TrendSource to identify areas where consumer price perception did not match actual price position. This highlighted areas of opportunity for the client’s marketing and business development teams as well as proven areas of client success.